BEIJING — China plans to expand its scientific research in Antarctica in coming years amid worries over the area's susceptibility to climate change, but has no immediate plans to mine or develop natural resources that could be exposed as the ice cap shrinks, government officials said Monday. China's growing interest in the frozen continent is in the spotlight as it hosts a meeting of more than 40 nations that oversee management of Antarctica under a 1959 treaty. Human activity in Antarctica is governed by agreements designating it as a natural reserve. Those protocols also prohibit military bases and the extraction of natural resources, although there has been speculation China one day could seek to tap into Antarctica's mineral reserves to support its economic expansion. China signed the Antarctic treaty in 1983 and has since established four research stations. It plans to start construction of an airfield later this year and a fifth research station as early as 2018, and has a new icebreaker under construction to augment the Xue Long, a Ukrainian-built vessel currently used to service its Antarctic missions. Lin Shanqing, deputy head of the State Oceanic Administration, told reporters Monday that China wants "to make our contribution to the peaceful use of the Antarctic as a responsible and big country." "At this stage China's Antarctic expeditions and research mainly focus on boosting our understanding of the Antarctic and to better conserve the Antarctic environment," Lin said. 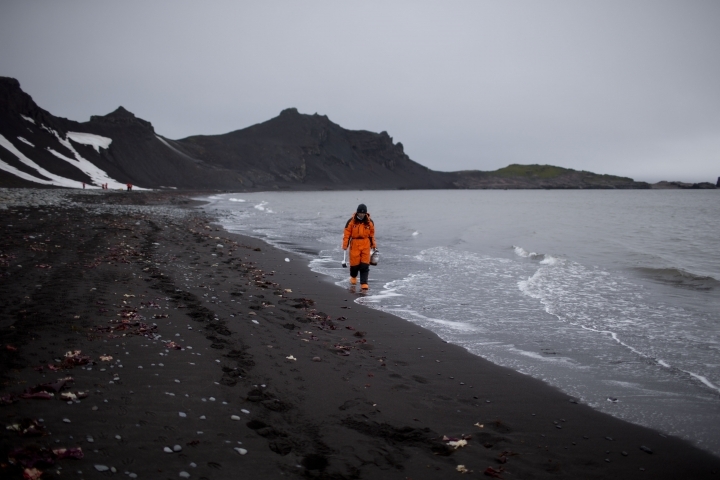 "According to my knowledge now, China has made no plans for mining activity in Antarctica." 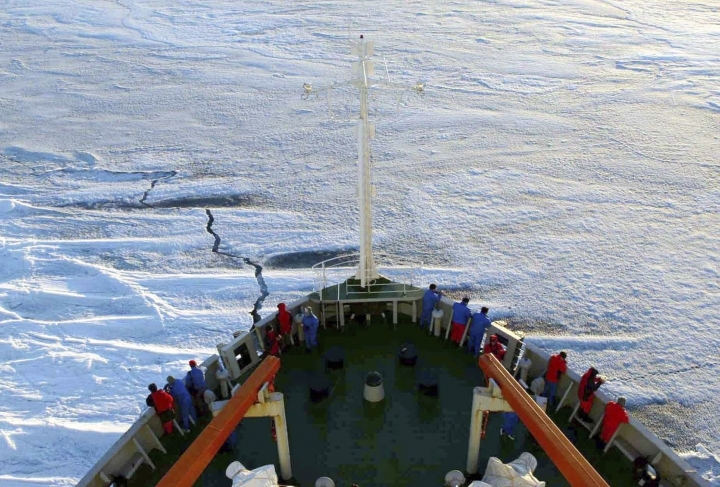 About 400 representatives from 42 countries and 10 international organizations are expected to attend the 40th Antarctic Treaty meeting, which goes through June 1. China's delegation is led by Vice Premier Zhang Gaoli and Yang Jiechi, a senior foreign policy adviser to Chinese President Xi Jinping. At the Antarctica meeting, Chinese officials hope to sign polar cooperation agreements with the United States, Russia and Germany, according to China's Ministry of Foreign Affairs. Climate change and the tourist trade also will be on the international delegates' agenda. Last week, researchers from the University of Exeter in the United Kingdom released a study describing "fundamental and widespread changes" on the Antarctic Peninsula as glaciers retreat and more areas become covered with green moss. Representatives of the treaty nations will examine how to adapt to such changes. 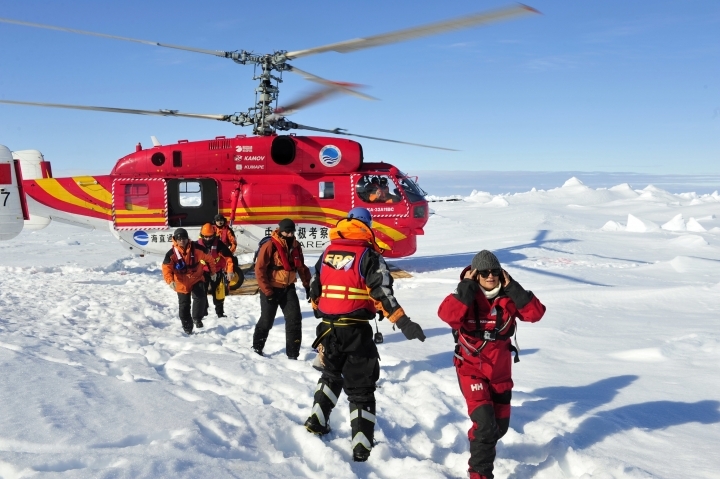 In 2014 the crew of the Xue Long rescued 52 scientists and tourists from a Russian research ship that became stuck in Antarctic ice.